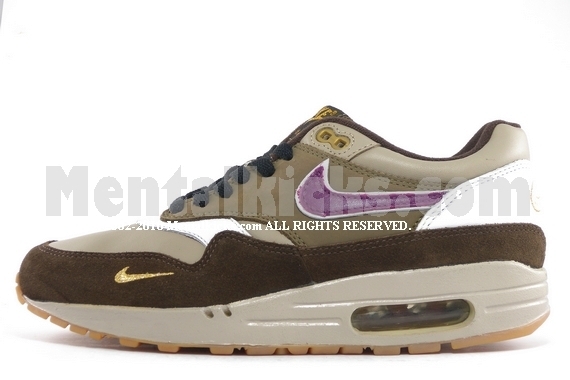 Second collaboration with famous sneaker shop Atmos. 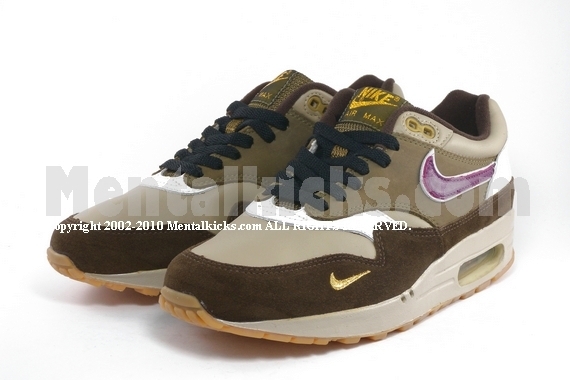 Featuring viotech color and gold stitching. 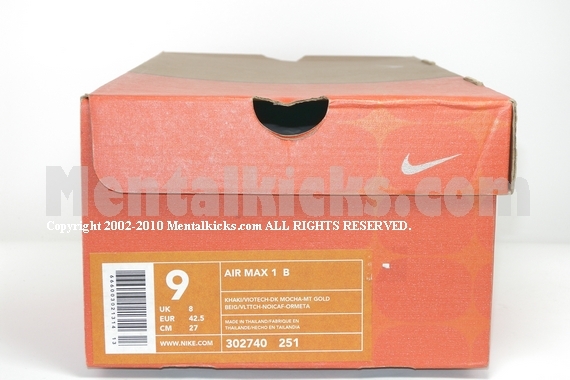 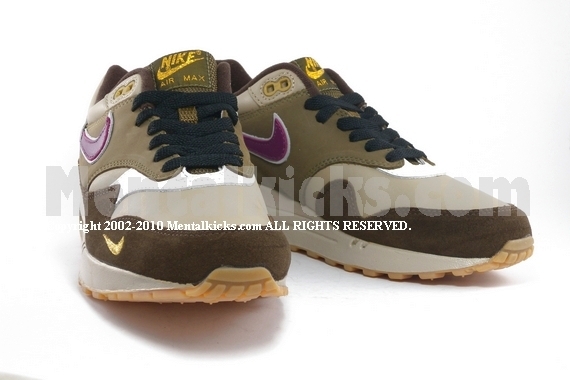 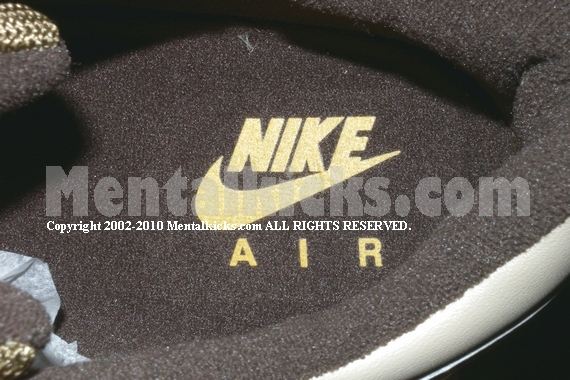 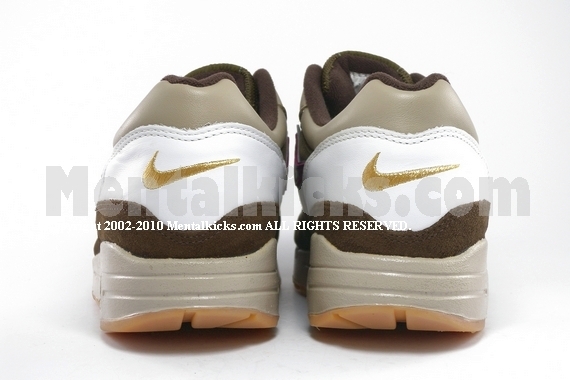 One of the rarest air max 1s. 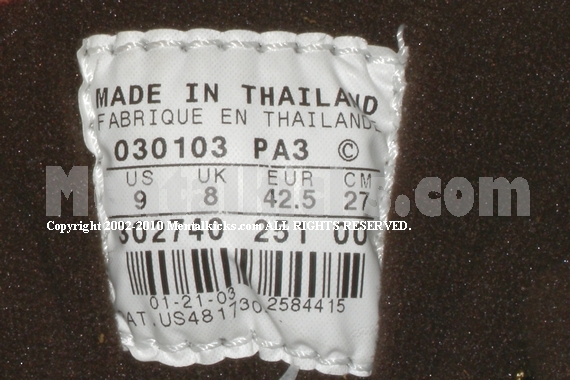 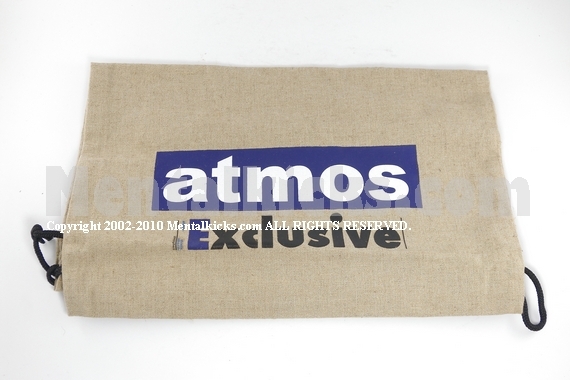 Includes a canvas shoe bag made by Atmos in the same matching colorway. 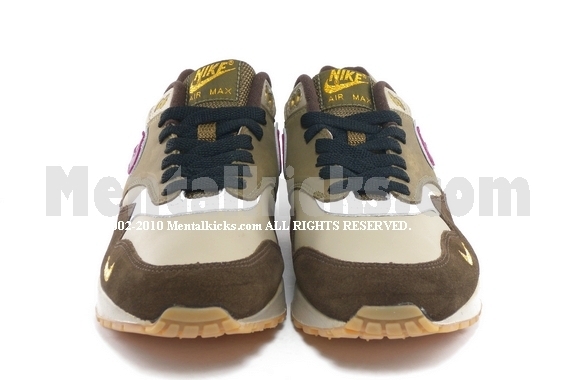 It is a not-for-sale gift to the friends and family of Atmos store in Tokyo Japan.